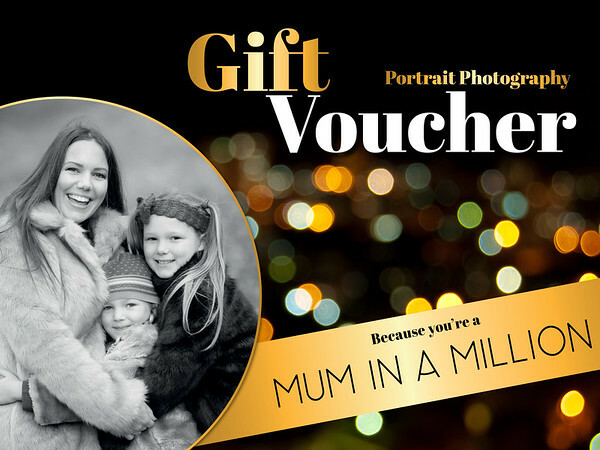 Because you are a Mum in a Million and we want you to celebrate in style, with a beautiful family portrait to cherish forever, we would like to present you with this special gift voucher, to redeem with your local Xperience Photographer. 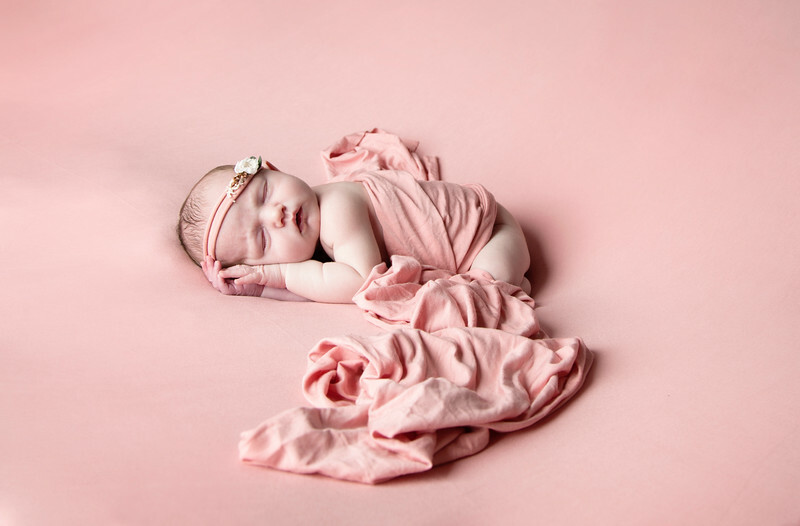 This voucher entitles you and your family to a professional portrait photography Xperience and also includes a beautiful 7” framed desk portrait, in total worth £175. If your Xperience photographer has not been in touch with you to arrange your session then please fill in your details below and we will get the photographer to contact you on the next working day. 2. To be redeemed with the Xperience photographers within thrree months of notification.